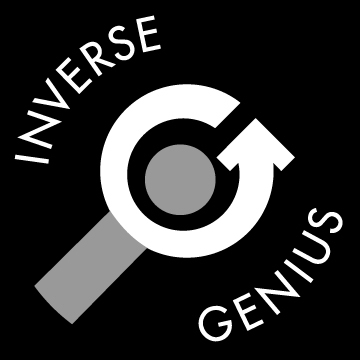 John Coveyou of Genius Games joins Kathleen Mercury to talk about his games, how he designs them, and how teachers and libraries can use them in the classroom. 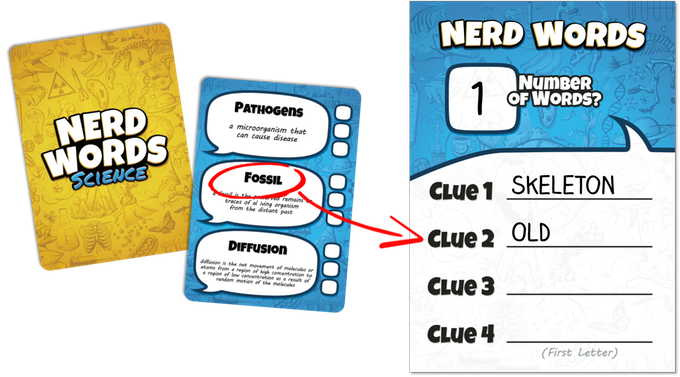 This episode is posted a few days early so you have the chance to check out the Nerd Words Kickstarter campaign before it has ended. 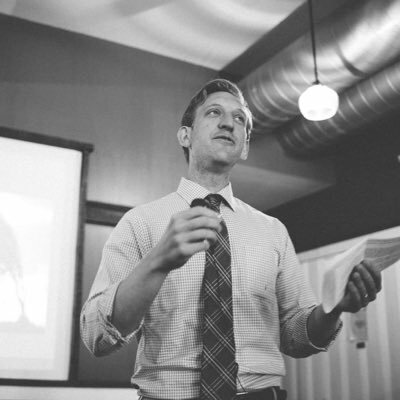 John Coveyou, former science teacher at the middle, high, and collegiate levels, formed Genius Games to bring scientifically accurate and fun games to the classroom. Posted on April 8, 2019 by Donald Dennis and filed under Game Design and tagged science games gamedesign kathleen mercury John Coveyou. Kathleen talks to Jay Cormier, a prolific game designer who teaches analog game design as part of a video game design program, and how to teach a lot of big ideas in a short amount of time. 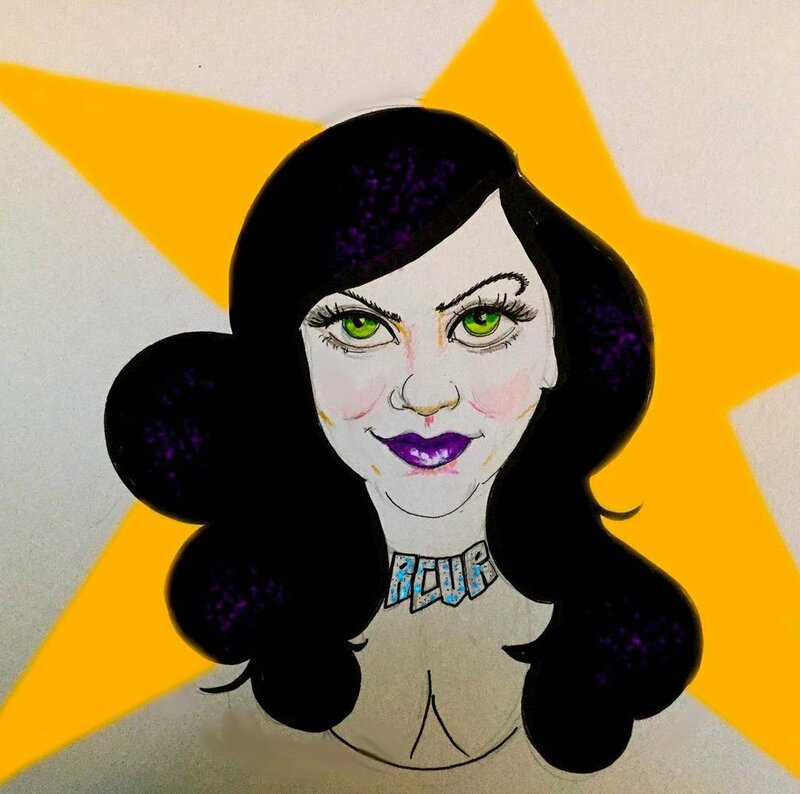 Posted on March 15, 2019 by Donald Dennis and filed under Teaching with Games, Game Design and tagged kathleen mercury Jay Cormier. 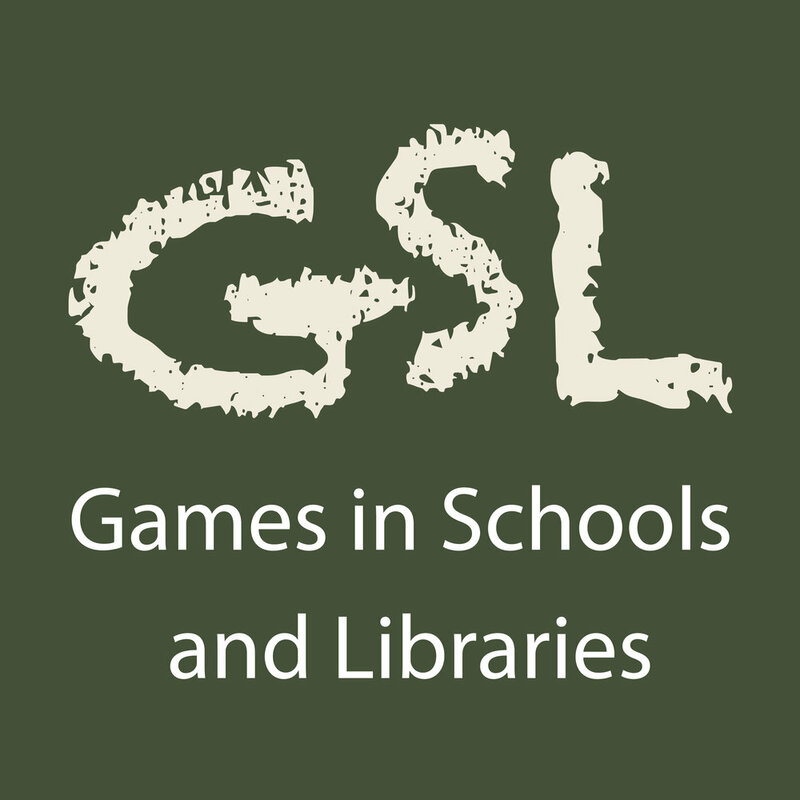 In episode 120 of Games in Schools and Libraries Kathleen talks to Lt. Colonel James "Pigeon" Fielder about his design and use of wargames at the US Air Force from classroom exercises to massive military simulations. Associate Professor of Political Science at the U.S. Air Force Academy and an active duty U.S. Air Force officer. Posted on February 20, 2019 by Donald Dennis and filed under Teaching with Games and tagged James "Pigeon" Fielder kathleen mercury. Kathleen talks with Jeremy Caddel and David Thomcyzk about using simulations in their collegiate classes (political science and entrepreneurship, respectively), as well as Kathleen's experiences running a large-scale simulation at the NASAGA convention, and lessons learned. Posted on January 26, 2019 by Donald Dennis and filed under Teaching with Games and tagged Simulations Classroom kathleen mercury David Tomcyzk Jeremy Caddel. 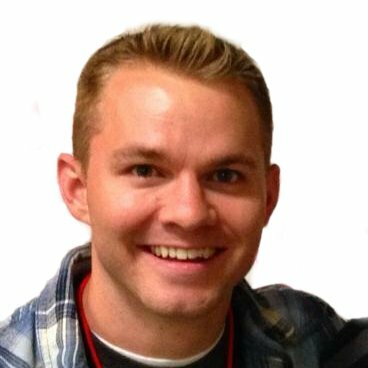 In Games in Schools and Libraries episode 115, Converting Games Into Instructional Tools, gamification expert Jon Cassie speaks with Kathleen about gamification of instruction as well as reward systems, and how to help non-gaming colleagues to gamify their instruction. Posted on November 7, 2018 by Donald Dennis and filed under Teaching with Games and tagged kathleen mercury Jon Cassie Gamification. In Games in Schools and Libraries 101 JS Bragg and Bethany MacMillan join Kathleen Mercury talk about how they teach a course on leadership at Miami University of Ohio using board games. What is Identity? Who am I? “Victory Points”: What Counts as “Successful” Leadership? Posted on May 26, 2018 by Donald Dennis and filed under Teaching with Games and tagged kathleen mercury Leadership JS Bragg Bethany MacMillan. In Games in Schools and Libraries #100 Ian Zang Joins Kathleen Mercury to discuss the difference between STEM learning vs. STEM jobs and how that relates to 21st century education. Posted on May 4, 2018 by Donald Dennis and filed under Teaching with Games and tagged schools STEM kathleen mercury. 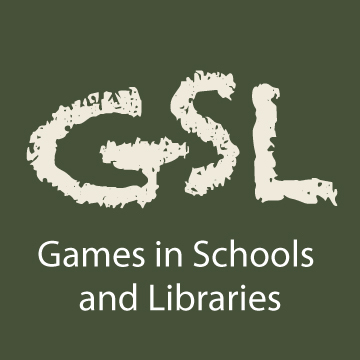 In games in episode 80 of Schools and Libraries Chris Kohlman joins Kathleen Mercury to discuss using games to help special needs students with social skills. Posted on October 27, 2017 by Donald Dennis and tagged special needs social skills kathleen mercury Chris Kohlman.